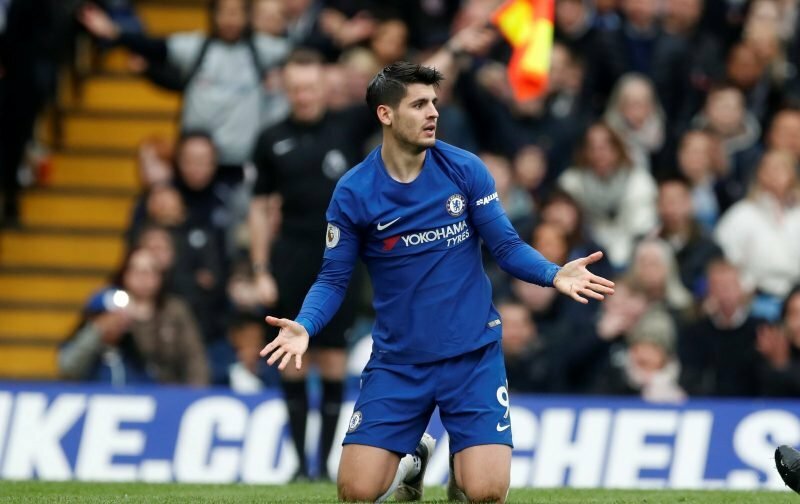 It would appear if media speculation is correct, the brace of goals Alvaro Morata scored on Saturday, against Nottingham Forest, have done nothing to ensure that the Spanish striker has a long-term future at Stamford Bridge. Hard on the heels of the news yesterday that Borussia Dortmund were not interested in the 26-year-old, something we here at Vital Chelsea covered, Click Here, comes the inference that a return to Spain could be on the cards instead. The news source, Goal, is reporting that Sevilla are interested in taking the striker on loan for the rest of the season and have already approached Chelsea about a deal. Now whether Chelsea are happy for the player to go off on a loan deal or are looking for a permanent deal, remains to be seen. But, if Morata does make a return to La Liga, it could be a move that resurrects his flagging career and here at Vital Chelsea, we’d certainly wish him all the best.